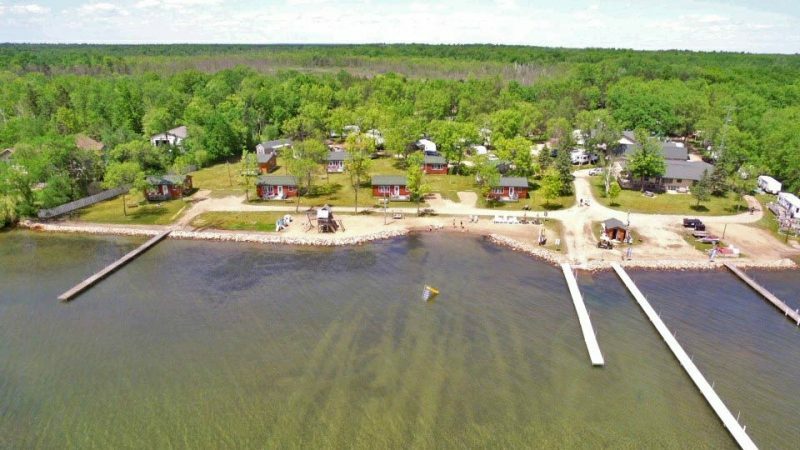 Welcome to Sullivans Resort & Campground – a quiet, clean, family resort! 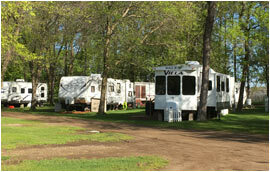 Come enjoy our park-like setting with cozy cabins or RV camping. 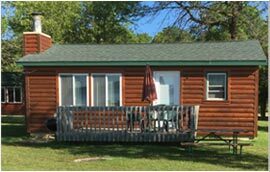 We have an indoor heated pool, hot tub & sauna for our guest’s enjoyment, along with kayaks, a canoe, paddle boards, pontoon & fishing boats for rent. 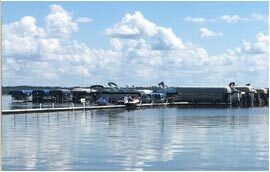 North Long Lake has excellent fishing, boating and beautiful, clear waters. 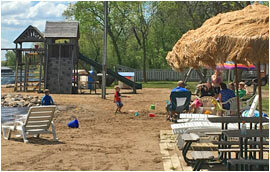 Sullivans Resort has shallow, sandy shores perfect for our younger & older visitors alike. We are close to the Paul Bunyan trail for your biking and walking pleasure, but also close to amenities such as great world-class golf courses, mini-golf, go-karts & dining. Under new ownership in 2016, your hosts are Larry & Julie Middleton.